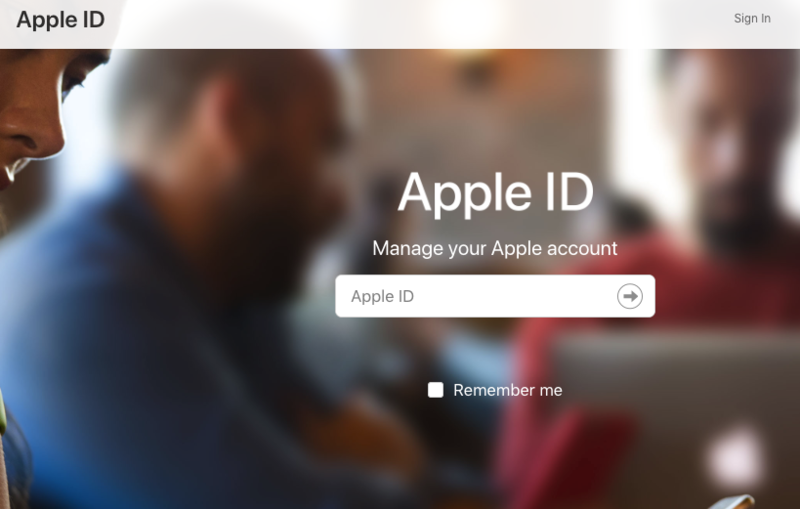 There are 2 ways to reset your Apple ID password, via the Apple ID site or directly on the iOS device using the Apple ID. 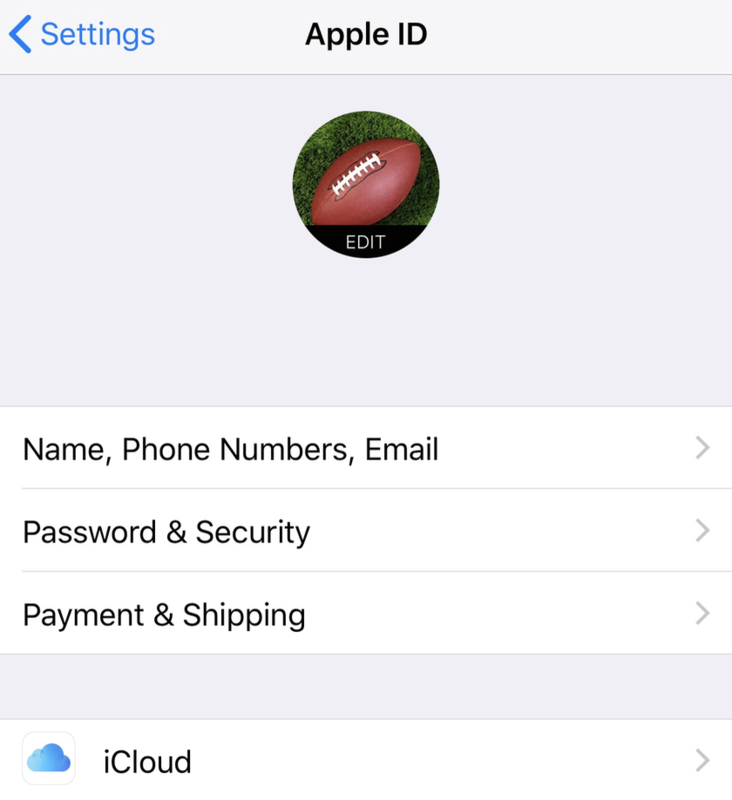 Today’s post will go over both ways to change your Apple ID password. On the page that opens, about mid-page you will see the choice to change password in the security section. When you click change password, you will get the prompt to enter your current password and new password. 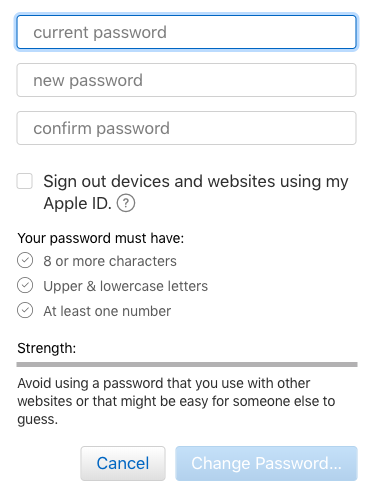 You will also see a check box, if selected will sign you out of your Apple ID everywhere it’s used, so that you can enter your new password. Once you enter what you want the password to be, click Change Password and you are done. 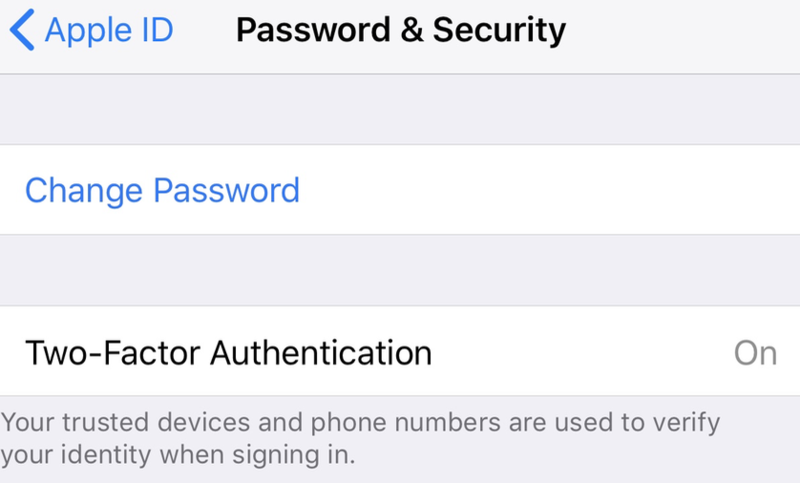 If you have one of the devices that has your Apple ID, you can change the password directly from the device, using the following steps. 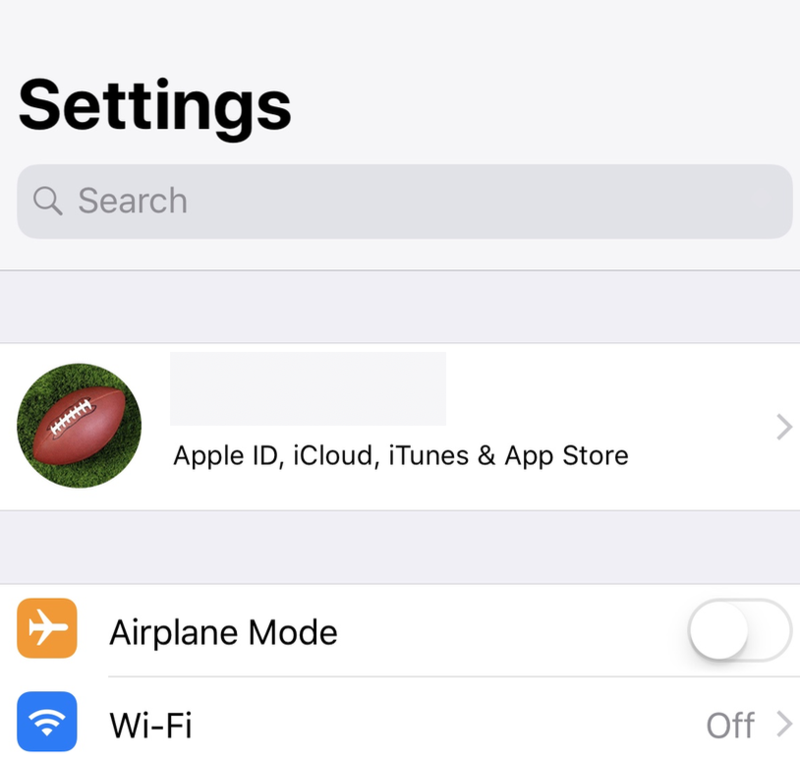 First go to settings on the device, and towards the top you will see your Apple ID listed, click there. On the next screen you will see the choice for Password & Security, click there. Lastly, on the Password & Security screen you can click on change password. NOTE: This is also the screen where you can turn on Two-Factor Authentication.